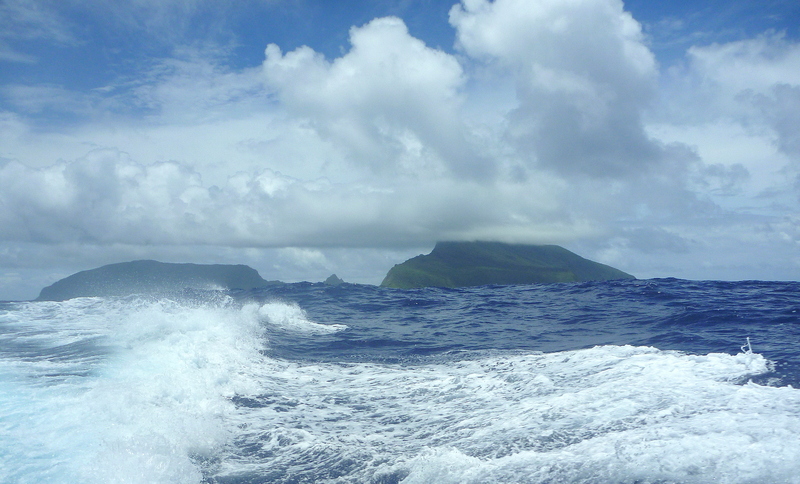 In November, Seaforth assisted International Telecom during a multibeam and side scan sonar survey of a proposed fiber-optic cable route between the islands of American Samoa. Within this project, we provided experienced navigation personnel for the precise positioning of all geophysical survey equipment. The surveyed route determined the suitability of cable placement, including the identification of hazards and obstructions to the integrity of the cable. Once the project is completed, the American Samoa Telecommunications Authority will be able to provide high speed internet to island residents.